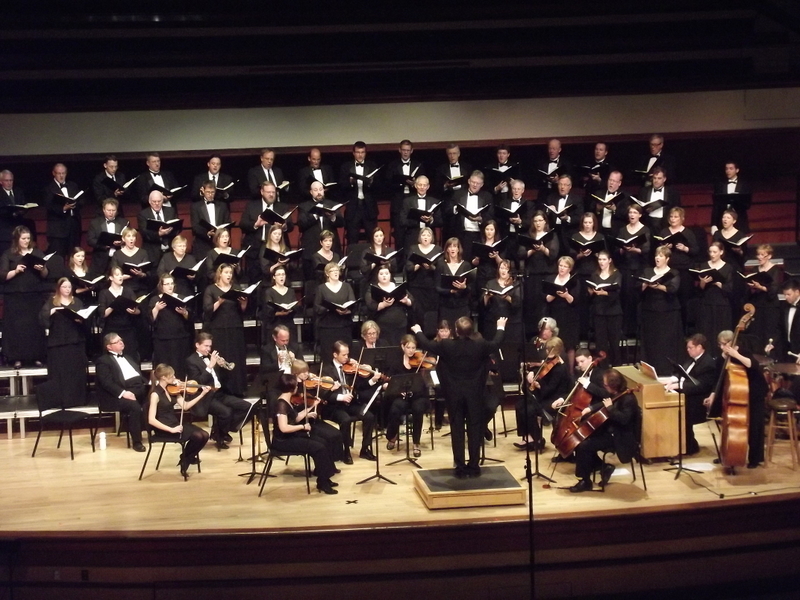 Exultate Festival Choir and Orchestra Performing Handel's Messiah at Benson Great Hall, Arden Hills, MN on 03/11/12. What a week and a half it’s been! Last weekend we sang three performances of Handel’s Messiah. The last one, pictured here, was the best — truly out of this world. NØIP walking near the Duluth Lift Bridge, 03/13/12. Afterward, without even changing out of my suit, I drove to Duluth with my wife to stay in a bed and breakfast for a couple nights. It wasn’t purely vacation; since this is a busy week for me, I did have to get some work done on this trip. Still, it was sufficient to give me newfound vigor upon my return. A day and a half back in Granite Falls allowed me to do some calling and get some other work done, and then it was back to the Twin Cities for two recording sessions to make a 3-CD set of Handel’s Messiah. This radio is working great! Setting up channels using my laptop was a snap, and the controls on the radio itself are pretty simple, too. Using a larger “rubber duckie” antenna I’m able to hit the repeater 12 miles away in Montevideo (though I’m not sure yet how I sound “You sound like you’re sitting right next to me,” I’ve just been told.). Using the car-top antenna I’m full-quieting on the repeater 30 miles away in Marshall, and I can hit the repeaters a little farther away in Willmar, too (though I’m not sure yet how I sound on them). 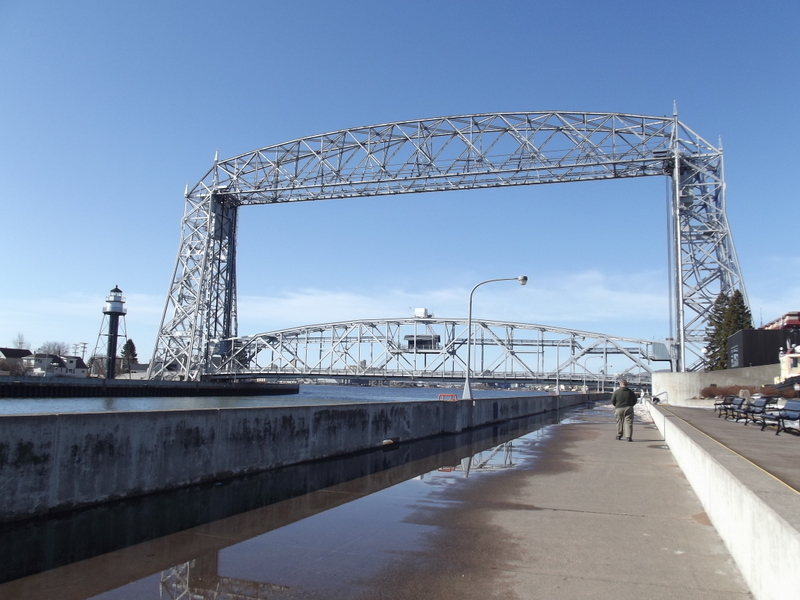 I made a few contacts in Duluth and the Twin Cities this week, and heard good reports each time. So far all I’ve used is 2m, and I’m looking forward to a 70cm contact. While I’m still a confirmed HF CW man, I’m glad to finally have a VHF/UHF handheld that works! If and when my son gets his Technician license, I’ve promised him that I’ll buy him a matching Wouxun KG-UV6D. It would really come in handy around here for him and I to each have one of these. All photographs taken by my faithful beloved XYL, Monica, except for the stock photo of the KG-UV6D. Good Sunday morning to you….nice shots of the radio your wife did a great job of capturing it. I have heard lots of great things about this rig and how it preforms. Also good luck with the recordings as well. Thanks, Mike. The recordings went well! I’ll pass along your compliment to my wife. And now, I must do some catching-up with my EmComm course. It took quite a hit over the last week and a half . . .